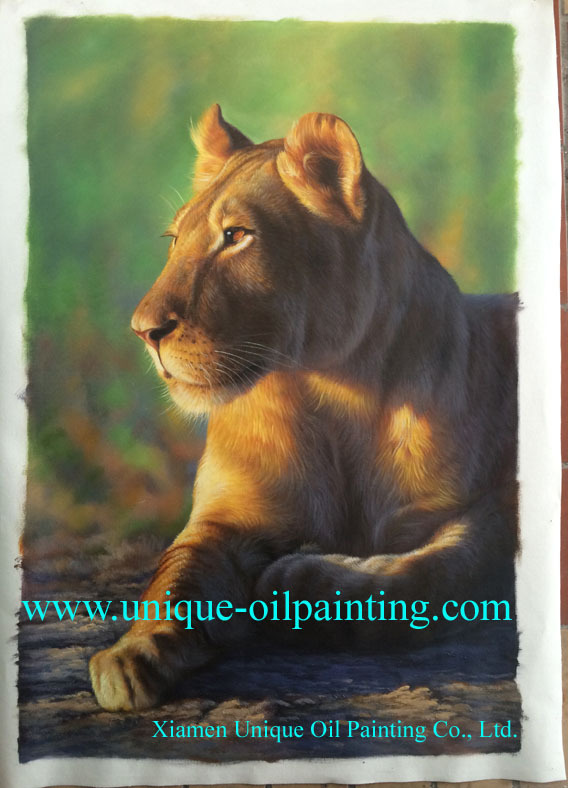 Or email your photos directly to sales@unique-oilpainting.com, or send us the internet link where we can find the photos. 2、 Our sales representative will calculate best prices for you according to the exact pictures, sizes, and your requests. We will send the details to you by email and confirm the quantity and delivery date with you. 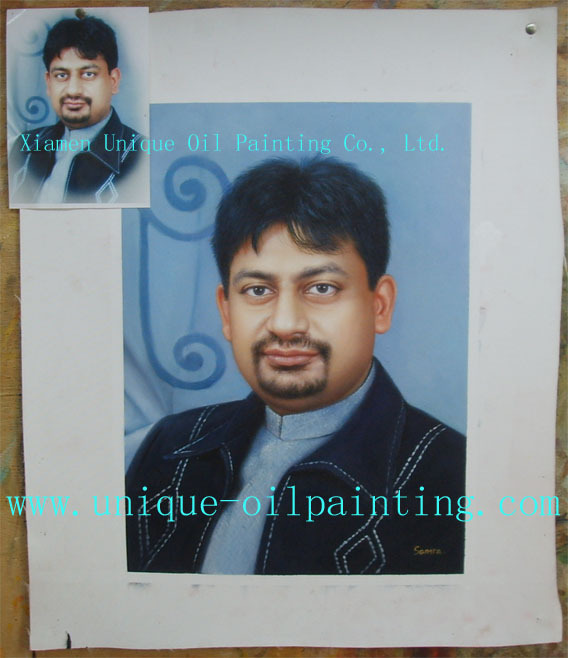 4、 When the paintings are finished, we will take their photos by digital camera and send to you by email for your confirm the quality. 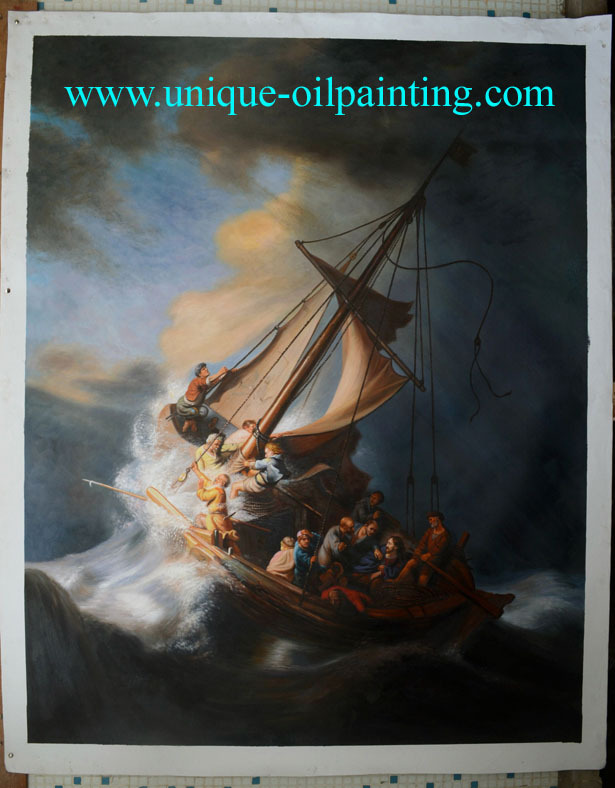 If you need any changes on the paintings, we will make the changes quickly according to your requests. The paintings will be changed until you are 100% satisfied with them. 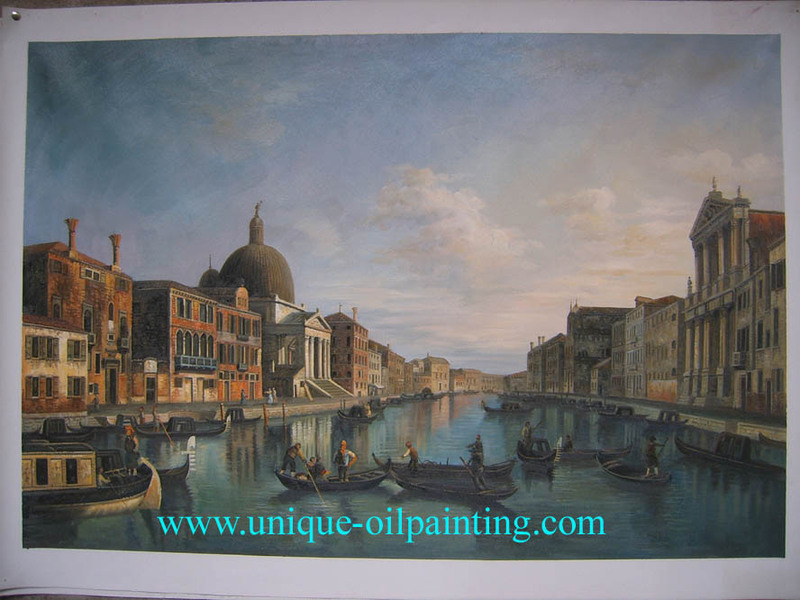 5、 After the paintings are approved by you, we will ship the paintings out to you. 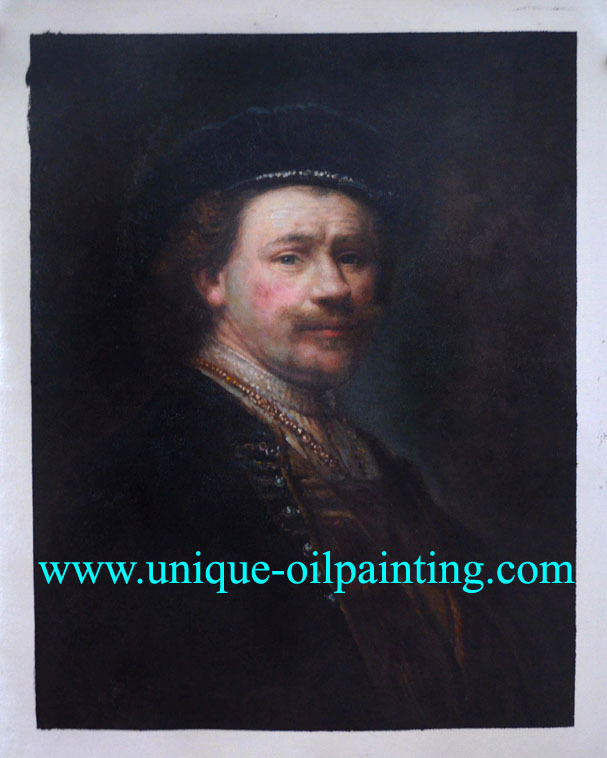 If the quantity is small, we will ship them paintings to you directly by Express, such as DHL, UPS, TNT, Etc. 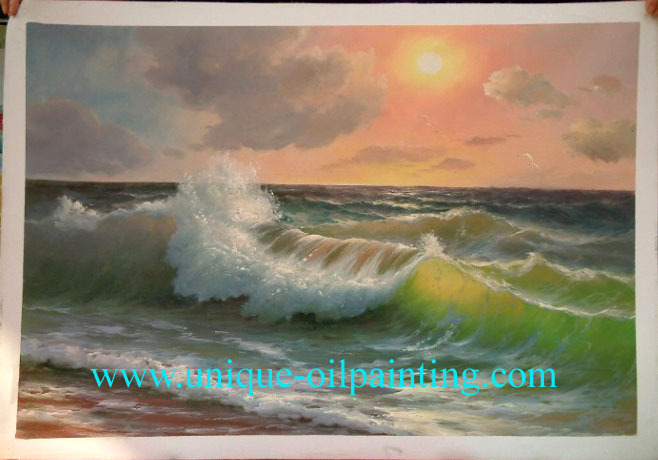 If the quantity is large, we will ship the paintings to you by air or ocean. Note: If you have any more questions or requests, please contact with our sales representatives directly via sales@unique-oilpainting.com or brucefan88@yahoo.com.cn.